The Door Industry Journal: The Spring edition of the DIJ is here! Spring has sprung and I hope you’re enjoying the nice weather that has come with it. Unfortunately, things are still somewhat clouded in our sector by the uncertainty surrounding Brexit. 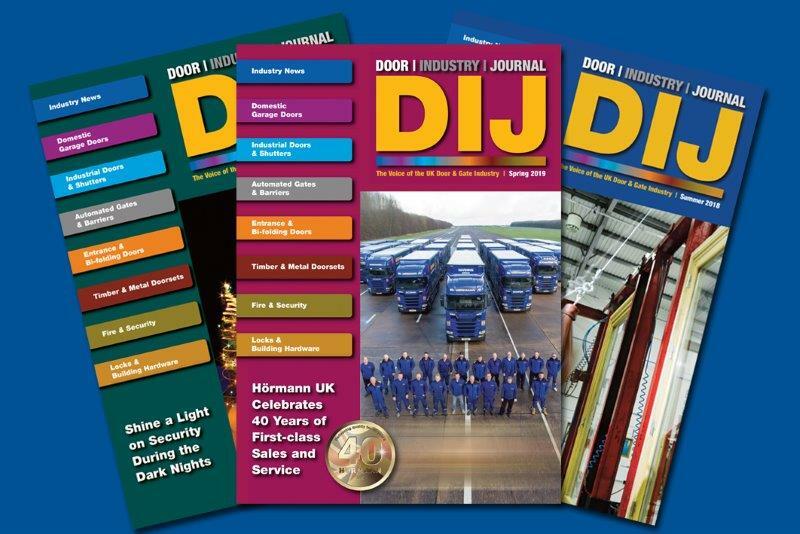 But one thing you can be certain of is that spring means the latest issue of the DIJ is with you. 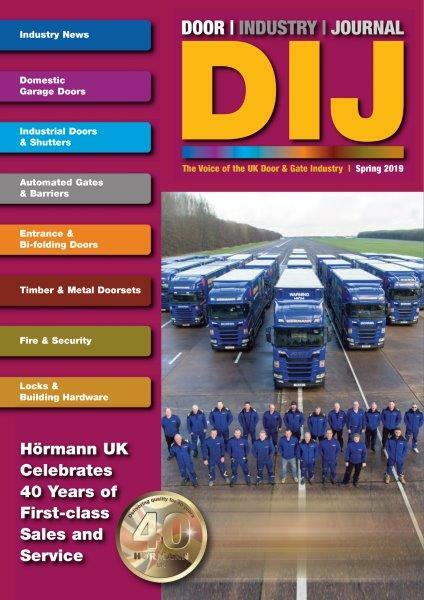 And we’ve been doing a bit of seasonal cleaning and updating of our mailing database, adding lots of new recipients, so you may be reading this magazine for the very first time. That should be enough to keep you going! I hope you enjoy this issue - I’ll be with you again in the summer.